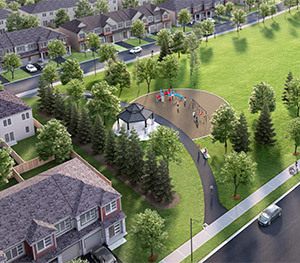 Welcome to Avalon Encore, a master-planned community in Orléans, Ottawa where generations of families can be within walking distance of each other, enjoy quiet streets, parks, ponds, and walking paths around the community. 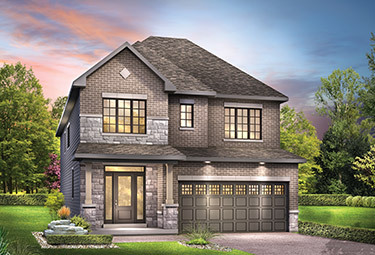 Ideally located between Tenth Line Road and Mer Bleue Road in the heart of Orléans, Avalon Encore homeowners enjoy easy access to transit, shopping, and restaurants. 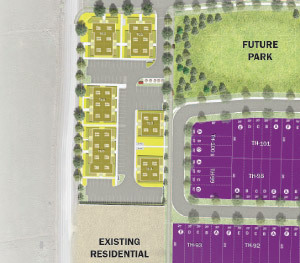 Coming with Phase 6 of Avalon Encore is a new Elementary Public School, a Secondary School, plus two brand new community parks. No matter your stage in life, you’ll find a community to call home in Avalon Encore. 30', 36', and 43' Single Family Homes for sale in Orléans, Ottawa. 2-Storey Executive Townhomes for sale in Orléans, Ottawa. 2 bedroom, 1.5 bath Infusion Terrace Homes for sale in Orléans, Ottawa. Large modern Single Family Homes for sale on 30'. 36', and 43' lots in Ottawa, Orléans. 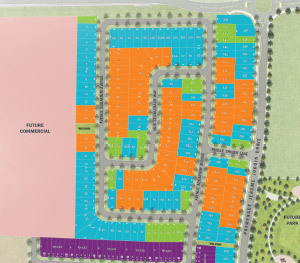 Find your new home in Ottawa East. 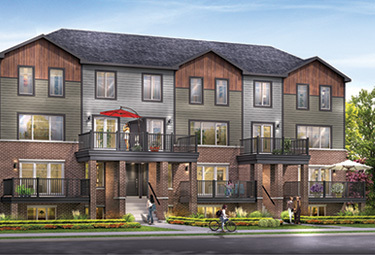 2-Storey Executive Townhomes for sale in Ottawa, Orléans. 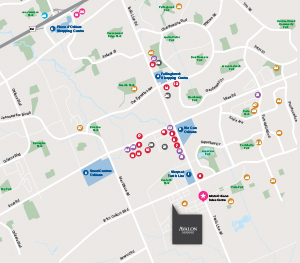 Find your new townhome in Ottawa East. Spacious 2 bedroom Infusion Terrace Homes for sale in Ottawa, Orléans along Mer-Bleue Rd. 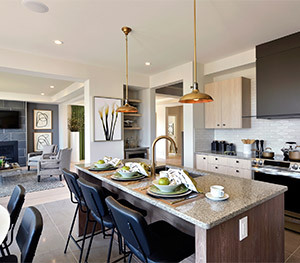 From open-concept living with plenty of natural light to traditional spaces with practical floorplans, choose the house that suits you and your family. In Avalon Encore, you're always in the centre of a vibrant community. All you need is in the heart of Orléans. Learn more about the neighbourhood here. 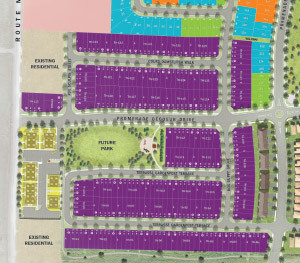 In Avalon Encore, you're close to schools, and lots of amenities. For all of life's stages, Avalon Encore is designed for families of all sizes. 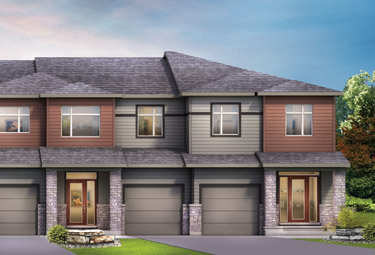 Phase 6 is now available at Avalon Encore, and brings with it more parks, walking trails and playgrounds, perfect for your family.